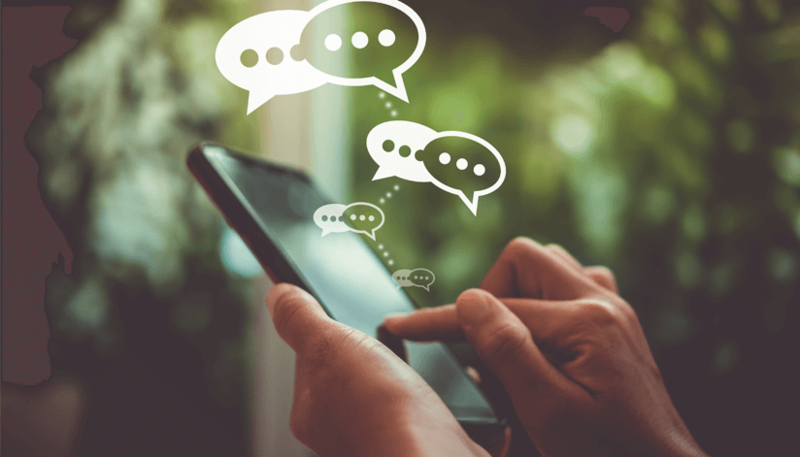 Conversational chatbots were one of the leading marketing disruptors in call center automation last year, but fell in popularity as companies discovered the complexity of sustaining an efficient and successful chatbot. Unfortunately, many companies discovered this all too late and have invested too much time and money to back away. So what makes chatbots so difficult to implement and maintain? For starters, companies underestimate the importance of ongoing tuning and improvements to natural language processing (NLP) chatbots. Many companies have used off-the-shelf frameworks that developers use to build, customize, and deploy in a “set it and forget it” method. In other words, companies launch chatbots, then place them on the backburner as resources are dedicated to other places within the business. The shiny new chatbot may be effective at call deflection by handling certain simple inquiries at first, but the reality is that the first day of deployment is the best day of the AI chatbot’s “life.” The longer it goes without being properly tuned and improved, the less effective it gets. In fact, many companies have witnessed this firsthand: call volumes decrease for a short period of time, then spike back up to pre-chatbot levels or higher. As customer expectations for self-service continue to evolve, call centers must keep up by adding new functions and capabilities to their chatbots. Unfortunately, this requires a lot of dedicated resources, time, and guidance. But without constant maintenance and ongoing tuning, chatbots lack the framework to continually handle more customer questions and inquiries in the many ways they get presented by customers. Another reason that chatbots are difficult for companies to maintain is because they’re often built separately – or “in a silo” – from the other customer self-service channels, which causes challenges in consistency of service. 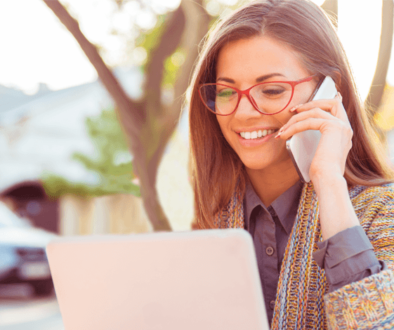 While digital channels like chat may feel like the most important today, it’s likely that voice remains your busiest channel; in fact, over half of engagements still occur in the voice channel according to most studies. Without being able to bring the same automated experience and functionality from chatbot to “voicebot,” call centers are creating even more complex tech environments than they already have. Plus, they make for inconsistent experiences for customers, who often switch channels depending on their need, but rarely benefit from shared information across channels. This leads to repetitive data gathering by chatbot, IVR, and live agents, which is frustrating for everyone. 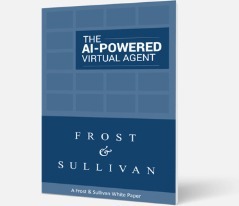 For example, if a customer moves from a conversation with an AI chatbot to a phone call, it’s likely that the IVR will not recognize the caller, nor that he/she had just been chatting with the bot. All the data that the chatbot had gathered isn’t transferred and the customer is asked to repeat information. Chatbots live in a silo and aren’t scaled to be voice-enabled chatbots, which makes channel switching an extremely high effort scenario for customers. This prevents customers from having the seamless experience that keeps them loyal to your company. Clearly chatbots are more than just a call deflector. Call center leaders must be involved in discussions to launch one, even if it begins as a Marketing endeavor, since they will often deal with the increased call volume if and when it doesn’t work. More importantly, before a do-it-yourself bot-building platform enters your tech stack, consider the implications of purchasing a technology that’s difficult to maintain and does not scale to your most important channel, now and in the future: voice. That’s why hundreds of companies outsource their voice and chat automation needs to SmartAction. Rather than dedicate an internal team of resources to build and maintain their conversational chatbot, TechStyle Fashion Group uses virtual agents in both voice and chat. By offloading hundreds of thousands of conversations per year, they were successfully able to save over $1 million in one year. TechStyle’s automated customer service solutions continue to improve thanks to SmartAction’s team of Customer Experience (CX) experts, who guide clients through the transformation to AI automation, starting with voice then scaling to digital channels like chatbots for customer service. 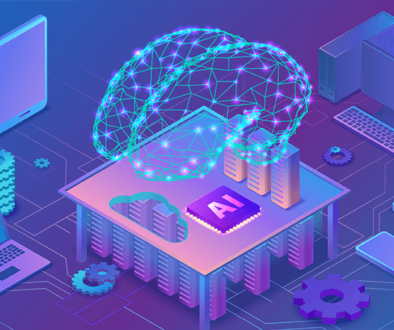 These CX experts provide ongoing tuning, maintenance, and improvements for the most human-centric AI experience possible. All of this for a nominal one-time setup fee and a predictable usage pricing model. 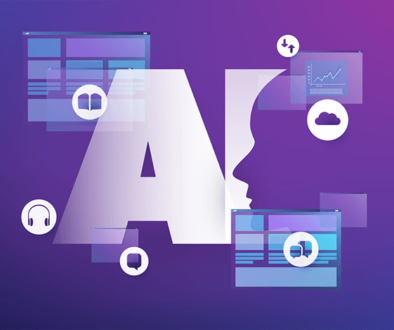 Take the 5-min Online AI-Readiness Assessment to help you identify the call types and chats in your call center that are perfect for AI automation.